ATEN Online Booth | ATEN is poised at the convergence of KVM & ProAV. What would you like to learn about today? 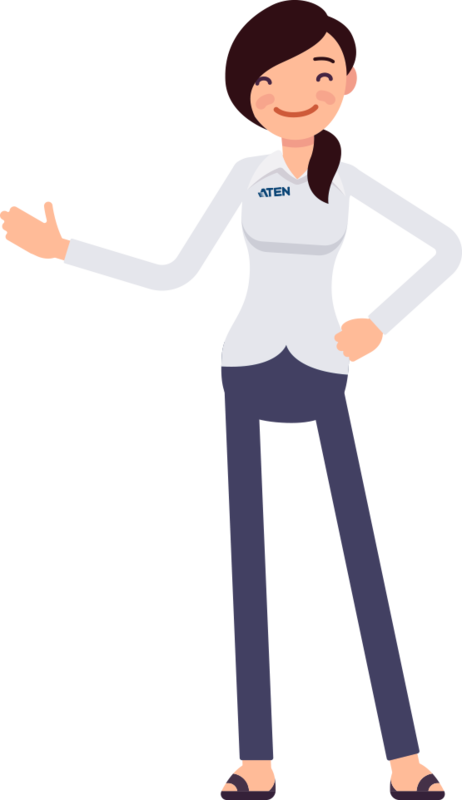 Hi, welcome to ATEN Online Booth, ATEN is poised at the convergence of KVM & ProAV. Experience a demo, join a webinar, start a discussion, or just grab a brochure. Thumb through our rich database of resource materials to learn more about our products and their applications. 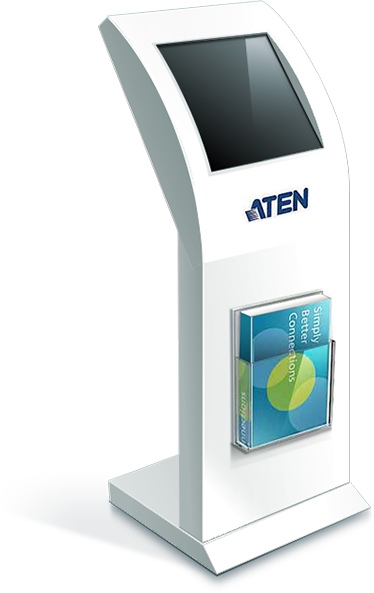 View product brochures to understand our latest solutions or read our solutions guides / case studies to find out the top industry trends and how ATEN products enable connectivity for a wide range of vertical industries. Didn't have the chance to visit us at the local trade show? No worries, we saved the best part for you.